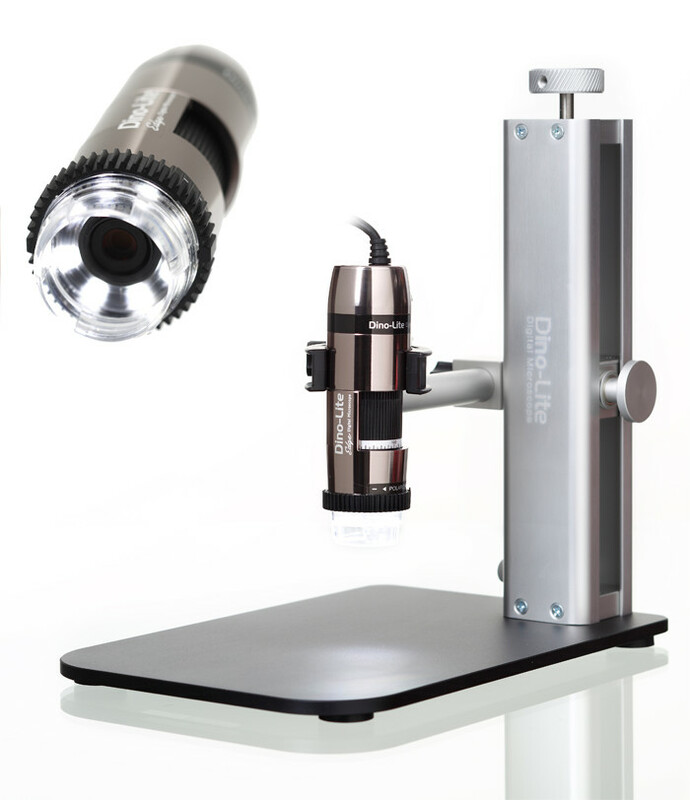 The Peak 2055 Scale Loupe is a wide-angle measuring magnifier with magnification factor of 20x in combination with a glass scale having 0.1 mm graduations. A very large field of view (12 mm) and measuring range in relation to the magnification factor have been achieved with this perfect optical system which consists of two groups each with three lenses. Accurate and sharp measurements can be obtained with clear erect images. Ideal for applications where a 10x magnifier is not sufficient but a 30x is too high for convenient use. An additional white scale is available for this measuring magnifier (see related products). Made in Japan. Field of view 12 mm. Calibration of this measuring magnifier is available as an extra service in accordance with UKAS. To order a calibration certificate for this magnifier fitted with the standard graticule scale the part number: S-2055-S-UK should be added to your order. If you require calibration for one of the other available graticules please contact us to obtain a quotation. Measuring magnifiers, or scale loupes as they are often called, are magnifiers with an integrated graticule scale which is placed on the area to be inspected for taking precise measurements of small parts, such as length, angles, diameters, line thickness, thread pitches. We stock the widest selection of professional scale loupes, comparators, graticule magnifiers and accessories with superior optical quality from premium brands such as Peak of Japan.